A detailed look into Riku's history in preparation for Kingdom Hearts 3. Included is the story of how he was able to control the darkness in his heart and use it to protect the people he cherishes. 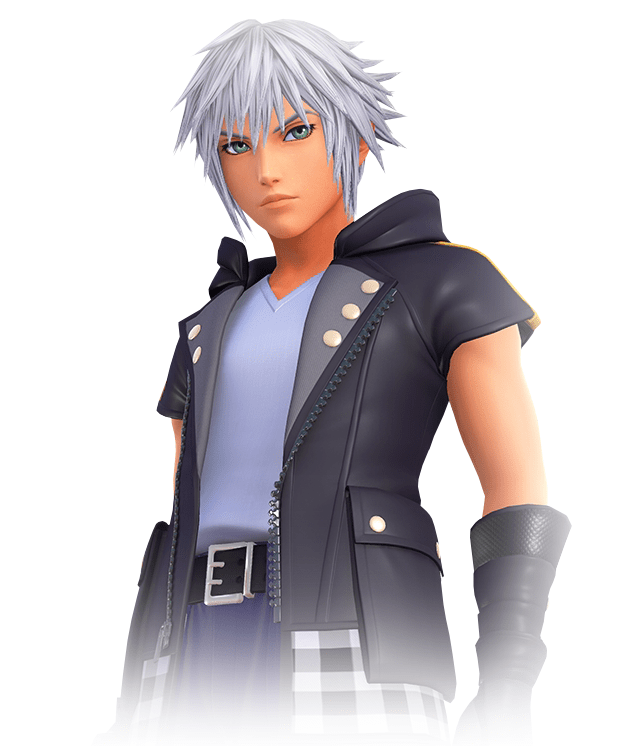 Riku is one of Sora’s best friends in the Kingdom Hearts series. Throughout Sora’s journey, after the first game, Riku has always been there to protect Sora at all cost. 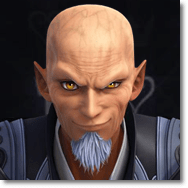 He was able to control the darkness in his heart and turn it into something positive; a feat that Master Xehanort was unable to accomplish. 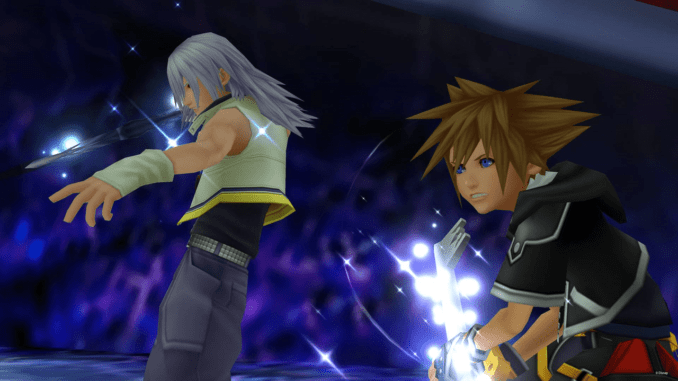 With the power of both light and darkness, Riku surely is a formidable ally for Sora. 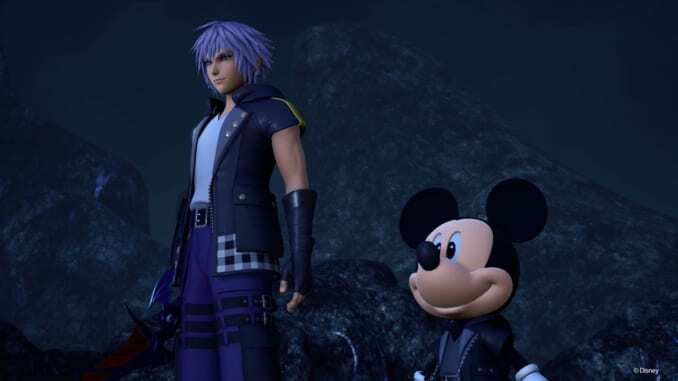 They both go on a journey to thwart Xehanort’s plans in Kingdom Hearts 3. 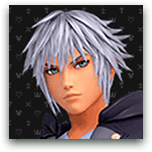 In preparation for the upcoming game, let’s look at Riku’s history and how he is able to control the darkness to protect his friends. 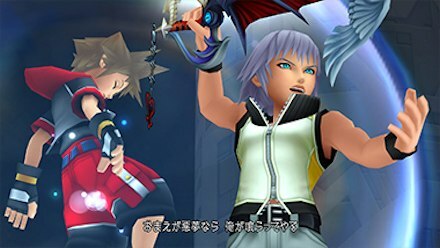 In the first Kingdom Hearts game, Riku’s dream was to leave Destiny Islands to search for other worlds. When that opportunity came, he neglected his friends and jumped into a vortex created by Heartless who had invaded the islands. Maleficent finds him in Hollow Bastion and lures him into darkness. She causes him to be jealous of Sora and the new friends he had made. Due to the darkness in his heart, Ansem, Seeker of Darkness easily took control of his body. His body was used to lure out and capture Kairi’s heart (which was inside Sora), but Ansem was defeated by Sora’s party inside the Realm of Darkness. While Sora was able to escape the realm, Riku and King Mickey were unable to do as they both closed the Door to Darkness. As such, they have to find another way out. In Kingdom Hearts: Chain of Memories, Riku escapes the Realm of Darkness through the use of a magic world card. That card transports him to Castle Oblivion, where he searches for a way to erase the darkness that lingers in his heart. He eventually realizes that if he cannot eradicate the darkness, then he must learn how to control it. At the end of his story in Chain of Memories, a man named DiZ asks him which path he would choose outside Castle Oblivion: the road to light or the road to darkness. Riku decides to take neither as he walked towards the middle road which he deems “the road to dawn”. 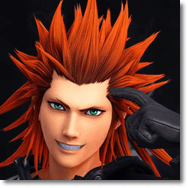 During the events of Kingdom Hearts II, he decides to blindfold himself to further control the darkness inside him. His heart still has pieces of Ansem hidden inside of it, though, causing him to transform into the Seeker of Darkness once he takes off his blindfold. However, he is able to fully control this transformation to help Sora during the events inside the Castle That Never Was. At the top of the castle, Ansem the Wise uses a machine to turn the Kingdom Hearts into data. Unfortunately, the machine is unable to handle the power of Kingdom Hearts and causes an explosion that sends Ansem the Wise into the Realm of Darkness. This explosion also cleanses Riku’s heart, returning him to his original form. Riku, along with Sora, defeats Xemnas inside the Realm of Darkness. This time they manage to escape the realm together with the help of Kairi. In Kingdom Hearts 3D: Dream Drop Distance, Riku and Sora need to complete the Mark of Mastery exam to become Keyblade Masters. This exam improves their skills as they prepare for the return of Master Xehanort. While Riku’s exam is going great, Sora’s exam is doomed to fail as his heart is slowly consumed by darkness. Sora was set up to be in a coma by Xemnas and a younger Xehanort from the past. They plan to use Sora’s body as a vessel to contain a fragment of Master Xehanort’s heart. 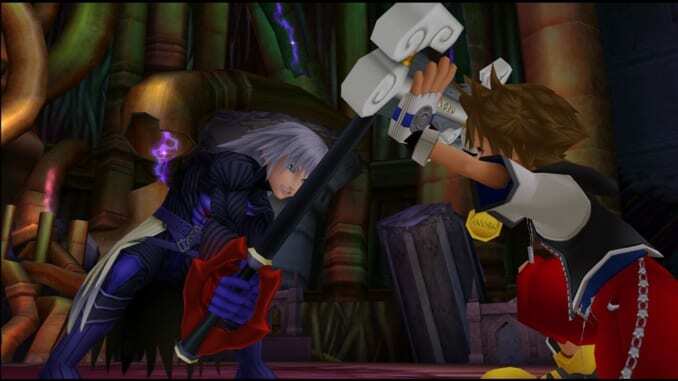 Riku thwarts this plan, defeating Young Xehanort as well as the darkness inside Sora’s heart. Due to his remarkable display of bravery to save Sora, Yen Sid awards him the title of Keyblade Master.